Has Duncan Garner been playing the field? 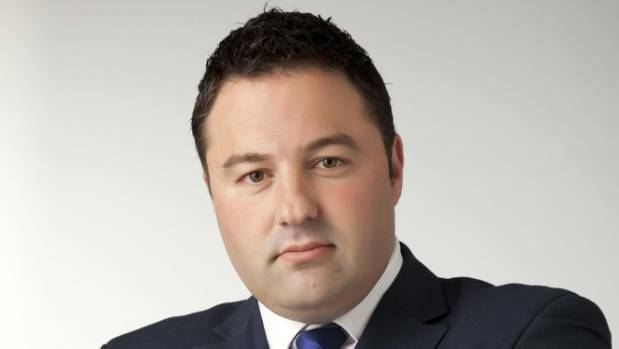 Duncan Garner is on Ashley Madison and he is denying any knowledge of how he got on there. I think someone needs to educate Duncan Garner on how membership websites operate. Firstly when you sign up, you get a notification email confirming that your address is valid, if someone signs up your email address for you, you would stop the process but not confirming your address. There is also the question of costs. Not having any experience with Ashley Madison my understanding is that this is a paid service and you would only receive email from potential suitors if you paid for them. Now if this is incorrect I’d appreciate someone letting me know as it wouldn’t be fair to Mr. Garner to cast aspersions, but if it is correct that one needs to pay to receive correspondence from potential sexual partners then we are to believe that firstly someone used Duncan Garners email address, then figured out a way to confirm that address without Garner knowing, then paid for him to receive propositions from females. Add that to Mr. Garner’s admission that he is on Tinder ‘for research purposes’ and this looks all a little suspicious. Well, truth be known these are my guesses at what the squad of 31 will be. Some notes beside some of the players, or decisions that I’ve gone with to explain why…or why not. The front row is a dark and foreign place (even to those of us who spent a dozen seasons there) so if there’s any area of the team I’m especially not convinced about it’s these guys. 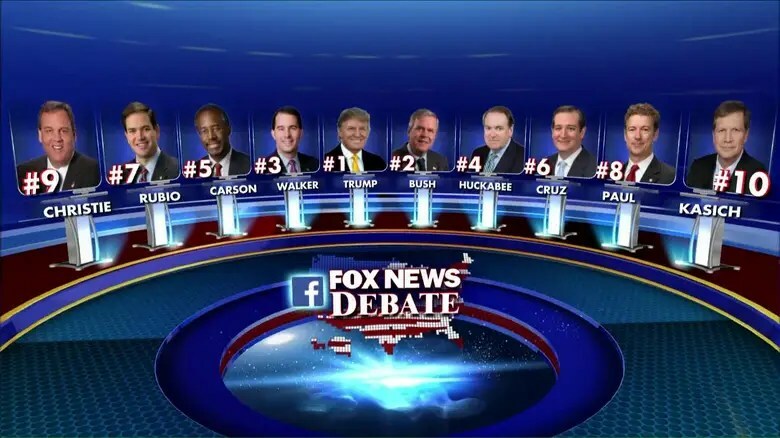 It’ll just depend on what the three wise men want…but I’ve put my neck out on the following. Can I also state publicly that this World Cup is NZ’s to lose, on their day no team in the world can touch the All Blacks, we are the best team in the world, we travel better than any team in the world, we have the strongest bench in the world and if they play to 80% of their ability they will win this thing. However there have been other World Cups where our form and performance haven’t matched and this could happen again. We were the number one ranked team in the world under the new ranking system leading into the 2003, 2007 and 2011 RWC and only came away with one tournament that went to form, let alone the dominance we had during much of the 1987 to 2003 era. so whilst I can’t count my chickens yet and say we are going to win, I think it is more than fair to say that it’s the All Blacks to lose. After my post yesterday about Colin Craig and his booklet being ‘spammed’ across NZ, I’ve noticed talkback lines lighting up today with people asking, “why did we get a Colin Craig pamphlet when we have a ‘no junk mail’ sticker on our letter box?” A question that I answered yesterday in some detail including the possibility that Mr. Craig may face a financial penalty for said pamphlet going into those letterboxes, but to recap for those who missed it. I wrote a blog piece on this happening to me and passed on information about the Marketing Association‘s Mailbox Help, which is a group set up to investigate this kind of occurrence where I was told they had many complaints the length of the country. The individual I spoke to at Reach Media acknowledged, knowing the product now, that it wasn’t eligible to be a ‘Government piece’. I heard an interview with Mr. Craig today with the host asking him why he was sending junk mail to all of New Zealand, an interview that unfortunately didn’t ask the pertinent questions that Mr. Craig should be answering about his pamphlet, so as an…ahem…international award winning producer, writer and broadcaster 😉 I’d like to offer my services as set up producer to member of the media who interviews Mr. Craig about this, by offering you the following questions to ask on behalf of the rest of New Zealand. Why is your pamphlet being put in letter boxes with ‘no junk mail’ stickers on them? Who decided to categorise this pamphlet as a ‘Government piece’ at Reach Media giving your pamphlet the ability to get around the ‘no junk mail’ rule? Do you consider that this pamphlet, that is authorized by you and your wife, is correctly categorised as a ‘Government piece’? Are you aware that a watchdog group in the Marketing Association is getting complaints from up and down the country about your pamphlet? Are you aware that you could be in breach of local bylaws by having this pamphlet delivered to letter boxes with ‘no junk mail’ stickers on them, bylaws that in some regions can carry a fine of up to $20,000? Are you aware that along with a fine, if investigated and found to be in breach, you may need to offer a formal public apology? Would you like to offer that apology now? You’re welcome to the questions, you don’t need to credit me, but if Duncan or Larry or Mike or Guyon or Sean or anyone get a chance to ask the questions of Mr. Craig then we, the public of New Zealand, would appreciate it. 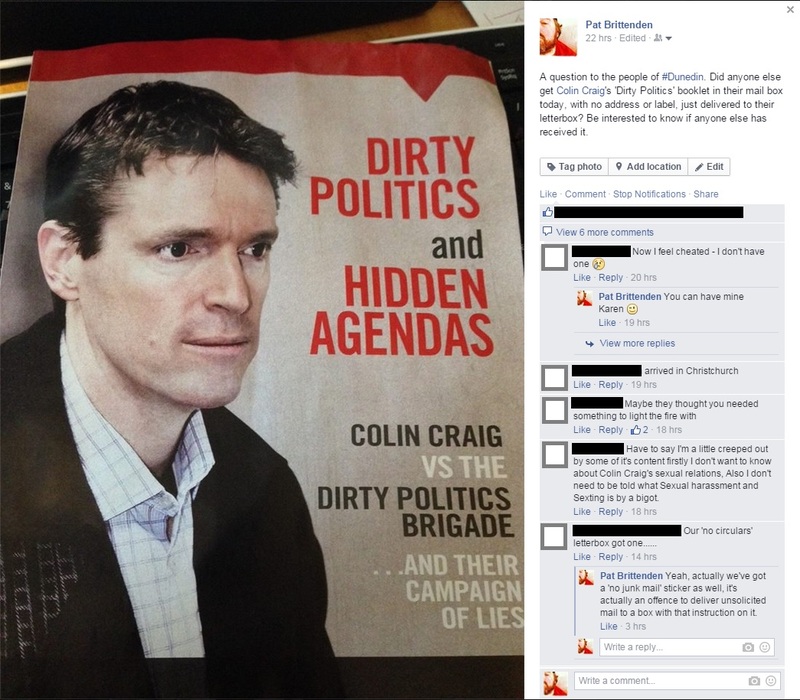 I put on my Facebook page yesterday that I had received a copy of Colin Craig’s ‘Dirty Politics’ booklet in my letterbox and asked people of Dunedin if I was lucky enough to be singled out (a little paranoid I know) or if anyone else received it as well. I was more than a little surprised to find out that not only did I, and others from Dunedin receive it, but also people in Winton, Tauranga, Auckland, Gisborne, Kaitaia, Timaru, Christchurch, Hastings, Napier and Mangawhai get the glossy 12 pager. Since that Facebook post I have had confirmed to me by a source that in fact it’s gone or going to every household in New Zealand. That’s 1.8 million residences. Someone mentioned in a comment that they had received a copy of the booklet even though they have a ‘no circulars’ sticker on their letterbox, which reminded me that we have a ‘no junk mail’ on ours. So with a little research I found out that it is an offence to deliver unsolicited mail to a letterbox that has a notification on it informing that they don’t want any. The Marketing Association has a sector called Mailbox Help designed to sort out situations like this, they work alongside groups like NZ Post. If you’re interested you can get hold of Mailbox Help for whatever reason you want on 0800 111 081. I spoke with Mailbox Help and they informed me that they have had complaints about Colin Craig’s booklet from Kaitaia to Dunedin. I asked what happens next and they said that it was likely that they would be undertaking a ‘severe investigation’ as there had been so many complaints. 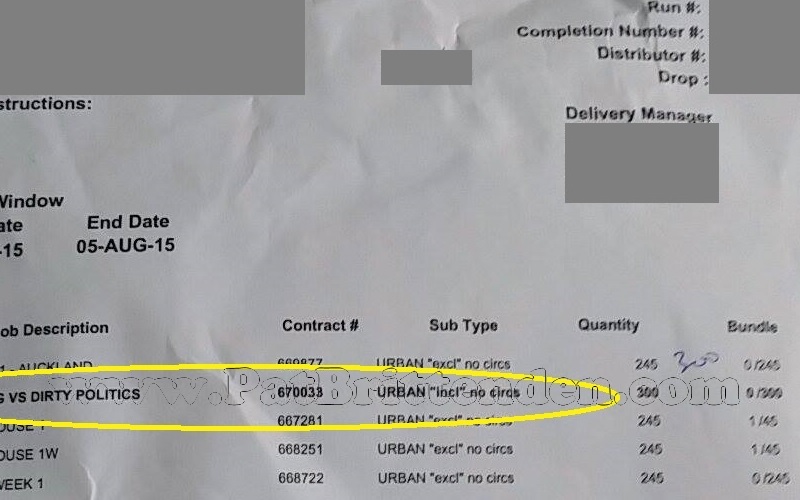 If after the investigation it’s decided that Mr. Craig has committed an offence he could be fined up to $20,000 and made to either retract his deliveries or stop them all together. In layman’s terms if this timeline was to happen it’s likely that Colin Craig may face a financial penalty then have to issue a public apology to, what can only be described as, spamming the whole of New Zealand. The above may make people smirk, but there is also a much more serious element to the delivery of these booklets and it’s two fold. The first is that Mr. Craig is claiming defamation against Cameron Slater, John Stringer and Jordan Williams. Defamation is a jury trial but with sending out this booklet to, what would appear to be, the whole of New Zealand Mr. Craig has made it impossible for a jury to be formed that has not been influenced by himself for his own gain. Secondly, there has been counter-claims by the three accused that this booklet is defamatory and that they potentially, as a group or individually, may take legal action against Mr. Craig themselves. If indeed this 12 page booklet contains inaccuracies attributed to anyone of the three then surely Colin Craig has now opened himself up to a significant legal action. I also note that the Conservative Party and Newstalk ZB have taken down links to the booklet, so maybe one can assert that they are asking the same questions about it as well? Finally I just want to touch on a post I wrote a couple of days ago asking if Colin Craig was an innocent victim here, or maybe had narcissistic tendencies. I don’t know, and am not qualified to make that conclusion definitively however i just want you to think now about what has happened over the last few days. Either the dirty politics brigade is telling the truth or I am. The New Zealand public need certainty about the truth of these claims. This is about who is honest. Is Colin Craig telling the truth or is it the Dirty Politics Brigade. Let the courts judge this matter so we know whom to trust. …has made accusations that he has been personally wronged. 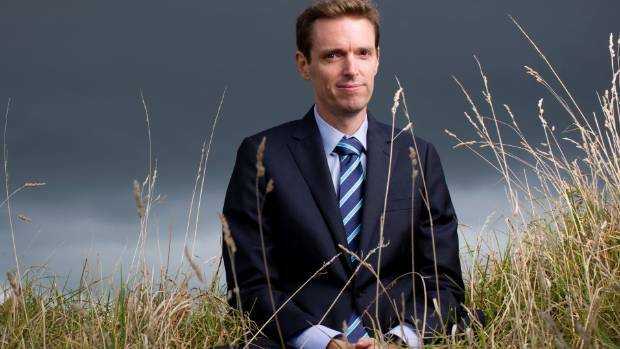 I’ve stated that I don’t have the qualifications, nor the desire, to diagnose anybody with any disorder, but seeing as Colin Craig is such a believer in binding referendum lets let the public decide. To the original point of this post, that Mr. Craig has sent his booklet to letter boxes that have ‘no junk mail’ stickers on them. I have just received a copy of the delivery instructions by Reach Media to its workers who actually put the booklets into the letterboxes. As you can see clearly it states that for the COLIN CRAIG VS DIRTY POLITICS delivery the deliverer is to ‘include‘ the ‘no circs‘ letterboxes. Speaking with Reach Media they claim that the reason they have delivered it to ‘no circ‘ letter boxes was that it was booked in as a “government piece” although they also concede they didn’t know what the delivery was when it was booked. When asked if they thought in hindsight if it was a ‘government piece’ the gentleman on the phone, who claimed he took the original booking, agreed it was not. NZ Post have been in touch to make clear they are not responsible for fining people who breach the rules around junk mail so I want to retract a former heading of this post which claimed that NZ Post was potentially going to fine Colin Craig, however the fine is still very much a possibility. For example, as stated in the North Shore City Bylaw, Section 5 Offence to Deposit Unaddressed Unsolicited Material, 4.95 Depositing unaddressed, unsolicited material “Every person who breaches this bylaw may be liable on conviction to a fine not exceeding $20,000.” There are similar bylaws for different parts of the country with fines of various amounts.